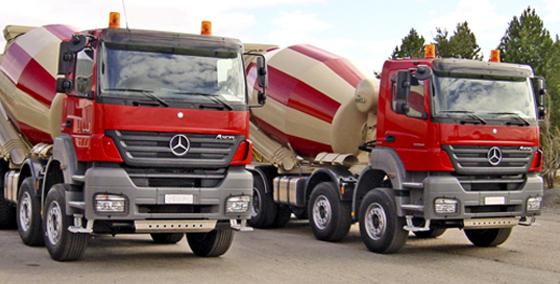 Kart's history spanning over 50 years as a notable machine shop and machine builder has enabled flexible development of concrete transport products and applications. Kart's products are manufactured within its own production, applying experience which in regard to rotating mixers goes back to the early 1980s. 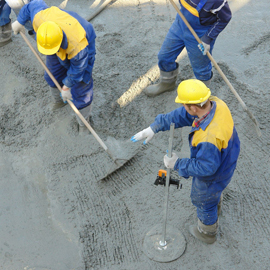 Prior to that, we manufactured and launched to the market numerous concrete transport bowls that also dumped the concrete, so we have been successful in following and influencing industry needs and development trends. Based on our annual manufacturing volume, we can say that we are the most significant manufacturer of concrete transport equipment in the Nordic countries. Dialogue with customers has led to numerous innovations over the years, and we look forward to continuing this idea-rich conversation in the future.